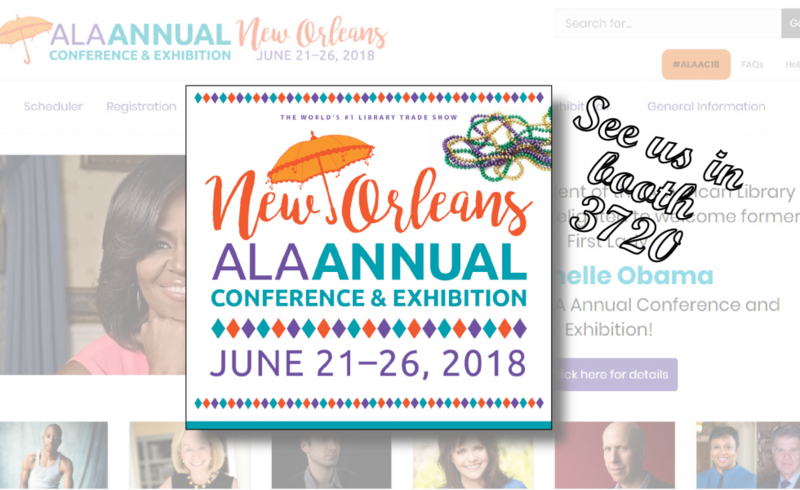 Join us June 22-25 for a fabulous duo: ALA and New Orleans! Come see us in our booth #3720. We’d love to bend your ear about all the magic that the Apollo™ ILS/LSP brings to public libraries. I’m selling Western Union , Bank and Paypal Transfers all over the world. USA,UK,EU,Canada, Australia, Russia, Netherlands, China, Malaysia, France, Thailand, Ukraine. I’m getting much stuff through emails but also have a big experience in botnets etc. I’ve got 5 western union main computers data with the help of a strong botnet. Now I can change the info of a WU MTCN and can redirect any payment on any name. Simply I change the receiver name and country and payment goes to that person to whom i want to send. If anyone want to make big and instant money than contact me for deal. We do reliable work and give good service to all our clients. We make our clients for long time business. First we prove our work then make a deal.